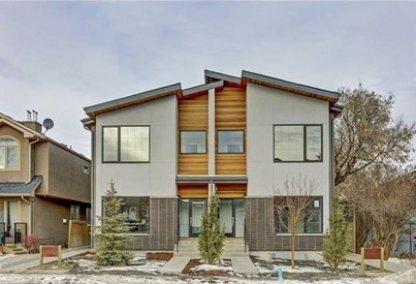 Browse today's newest Winston Heights/Mountview homes for sale in Calgary! Winston Heights/Mountview began development in the early 1930s. Homes were added in the 1950s. It is currently in redevelopment. 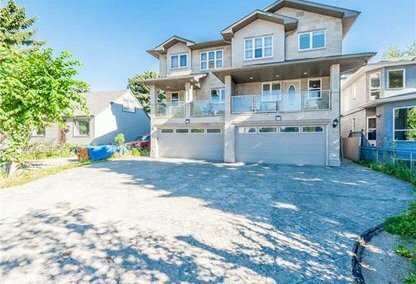 Discover the hottest Winston Heights/Mountview real estate for sale now! Schedule a guided home or condo tour with your Winston Heights/Mountview Calgary real estate agents today. Winston Heights/Mountview housing market statistics: As of April 25, 2019 there are currently 39 properties for sale in Winston Heights/Mountview listed as active, with an average asking price of $650,620. The highest-priced property is $1,265,000; the lowest priced property can be purchased for $265,000. 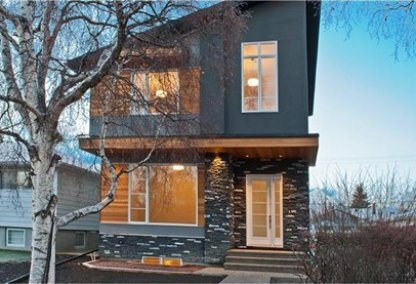 Winston Heights/Mountview neighbourhood listings have an average price of $436 per square foot, based on listings with 3.4 bedrooms, 2.8 baths, and 1,559 square feet of living space. 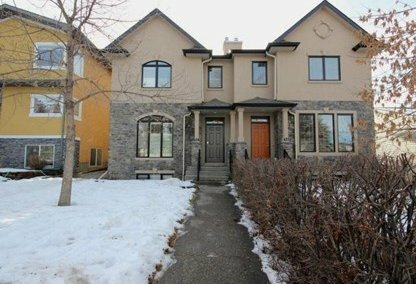 Looking to sell or buy a home in Winston Heights/Mountview Calgary? Call Justin Havre at RE/MAX First - 403.217.0003, your neighbourhood Calgary real estate team. We are Winston Heights/Mountview real estate agents and experts on the Winston Heights/Mountview housing market in Calgary. The Winston Heights/Mountview Community Association (WHMCA) organizes many events in the Community Hall. There are neighbourhood breakfasts, barbeques, and potlucks as well as groups for parents and children. WHMCA also maintains the neighbourhood's Centennial Garden. There is ample neighbourhood green space near Winston Heights/Mountview real estate. Nose Creek Park, the Elbow River Pathway and the Bow River pathways are in close proximity. Golfers can take advantage of the nearby Calgary Elks Lodge/Golf Course and Fox Hollows Golf Course properties. Winston Heights/Mountview boundaries include 32 Avenue (North); 16 Avenue/TransCanada Highway (South); Nose Creek Park (East); and Edmonton Trail (West). The downtown area can be easily accessed by home owners through the Edmonton Trail. Community public schools include Mount View Elementary School, Georges P. Vanier Bilingual Junior High, Colonel MacLeod Junior High, James Fowler High School, and Crescent Heights High School. Planning to buy or sell a home in Winston Heights/Mountview Calgary? Let our real estate team guide you in your search for the perfect home and professionally facilitate the sale of your existing home. As Winston Heights/Mountview neighbourhood real estate agents, we know how to navigate the Winston Heights/Mountview real estate market. Let's get your home sold quickly and at the highest price! Contact Justin Havre at RE/MAX First - 403.217.0003 to find out more about buyer or seller representation. Thinking of selling your Winston Heights/Mountview home? Check out our free property evaluation tool, where you can easily view Calgary Homes Values online in moments!